Chiranjeevi Gets Rs 30 Crore Pay? It is well known that Megastar Chiranjeevi’s 150thmovie, the remake of ‘Kathi,’ will be produced by his son Ram Charan itself. As per sources, Charan is paying huge Rs 30 Crore remuneration to Chiru for this film. 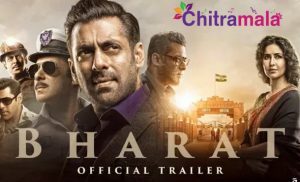 Although Lyca Productions is co-producing this, we can still say that it is a home production of Chiranjeevi and Ram Charan. So whatever the amount he will be paid, will remain inside the house. By the time Chiranjeevi quit movies in 2007, everyone knew that he was the highest paid actor. Superstar Mahesh Babu has recently become the highest paid actor as he was paid whopping Rs 25 Crore for his movie to be directed by A R Murugadoss. 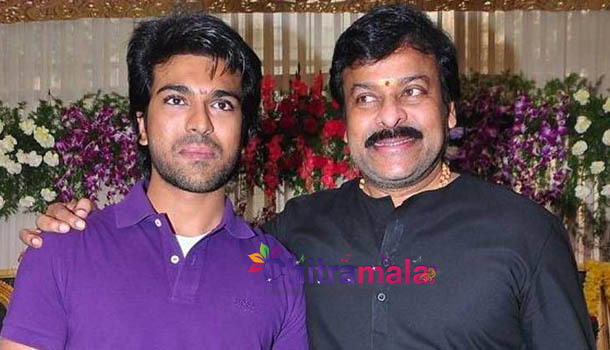 As it would not look good if Chiru takes less pay than Mahesh, Ram Charan offered Rs 30 Crore to his dad to prove that he still is the king and highest paid actor. If everything goes well then the movie will hit the floors in early 2016.